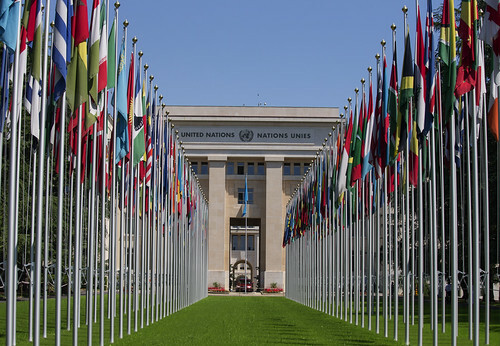 The United States Mission to the United Nations and Other International Organizations in Geneva advances U.S. policy on the front lines of multilateral diplomacy at over 100 international organizations in Geneva. 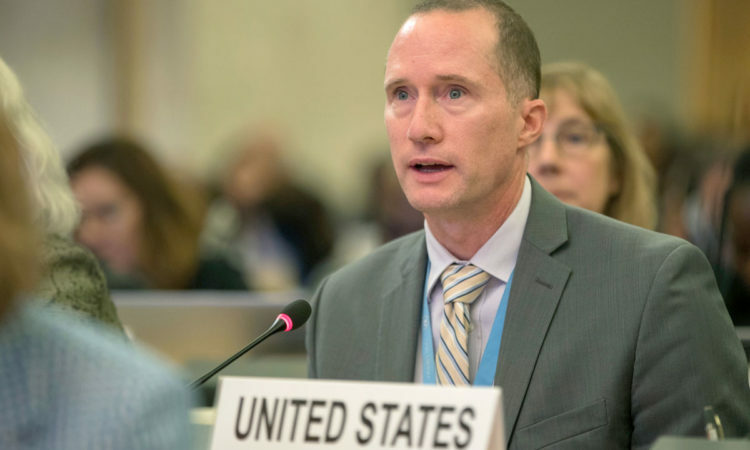 U.S. Mission personnel engage daily on issues as diverse as refugee crises, global health, international law, economic development, trade, the environment, arms control and human rights. 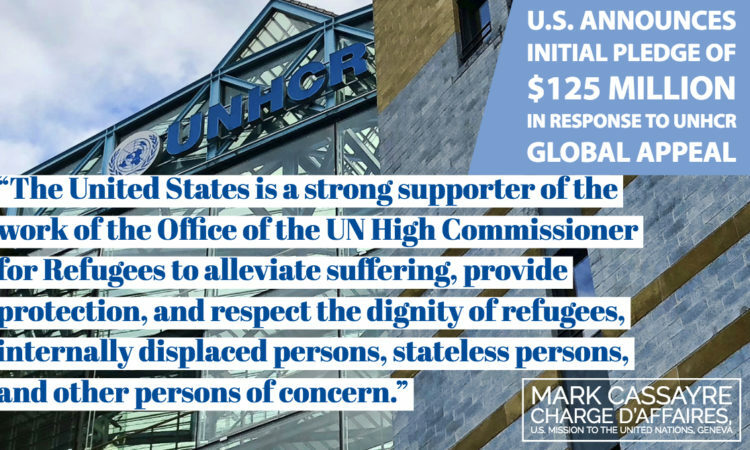 I would like to focus my remarks today on three issues that drive our current engagement in the international humanitarian response to refugees. 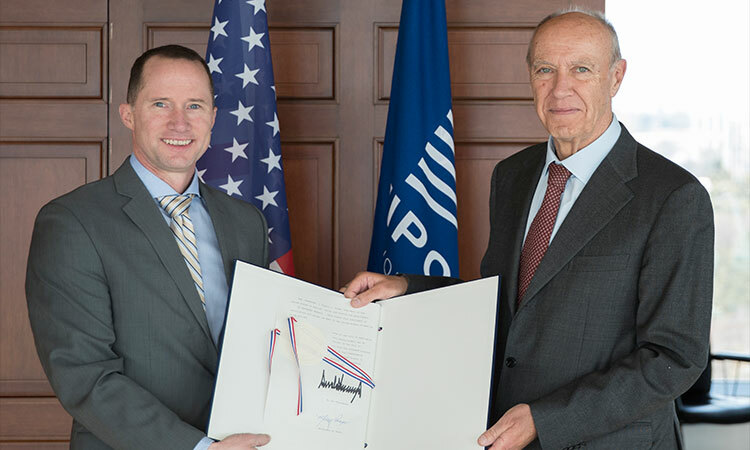 Arrival of Mark Cassayre, Chargé d’Affaires, a.i. 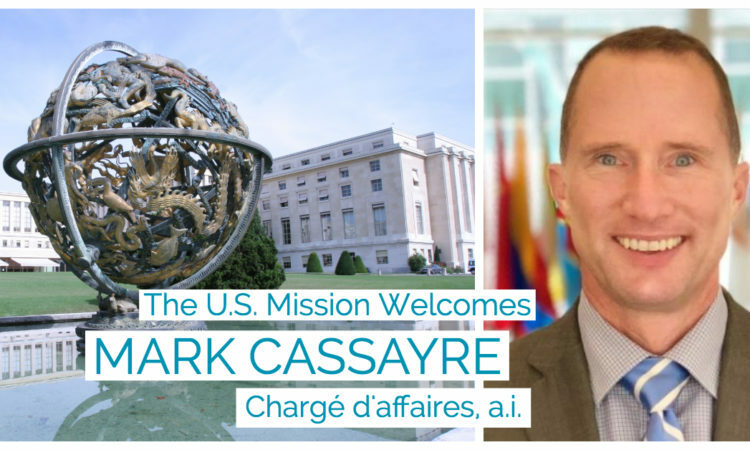 The U.S. Mission team is pleased to announce the arrival of our new Chargé d’Affaires, ad Interim, Mark Cassayre.